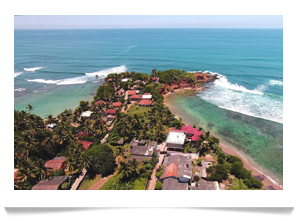 Located to the Southwest of the southern province (capital Galle) this is Sri Lanka’s most popular surfing and tourist region, with a rich variety of reef breaks. There is constant swell so you’ll rarely have a flat day, although the onshore wind sometimes makes an appearance during the off seasons. 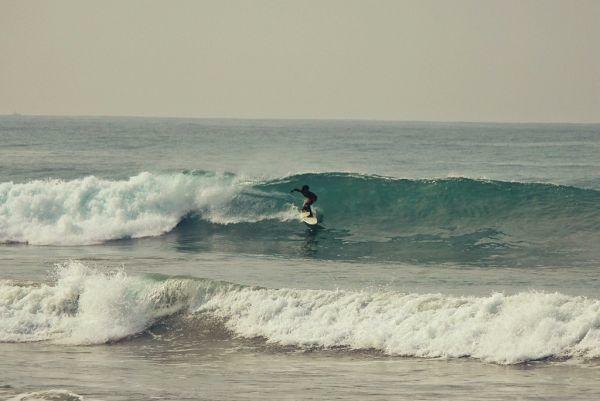 The versatile and diverse wave selection in this region also includes some beach breaks, and South of Hikkaduwa you’ll find Madiha, one of the best surf spots in the country, located near Matara and known for the localism of its surfers. The colonial region of Galle has more to offer than surfing and diving among the local reefs, such as the numerous Buddhist temples or Adam's Peak Mountain, with its unforgettable view. Elephants and monkeys are also common local attractions and there is plenty of nightlife in Hikkaduwa as well. The weather is dry and sunny on the South and West coasts (Hikkaduwa) between November and March, when the East coast feels the brunt of the monsoon. There are regular showers during the rest of the year. The weather here is more equatorial with air and water temperatures averaging 27/28 degrees year-round. The official surfing season kicks off at the end of October or early November and lasts until April. The winds blow offshore into consistent swells and it rarely rains. During the rest of the year the swell consistency actually increases but can be affected by onshore winds and rain. 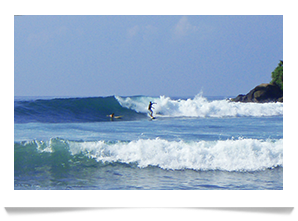 This is the main surfing zone in the South region, located a little North of Galle, capital of the province. Also known as A-Frame, this is a right hander which has three main peaks. 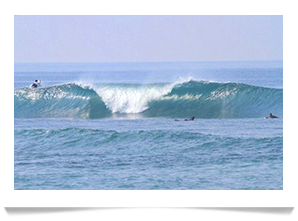 Besides the two reef breaks – the Northern one is smaller and less crowded – there is also a beach break for beginners to enjoy. Works between 3 and 9 feet. Look out for the coral bottom, the crowd and the locals. 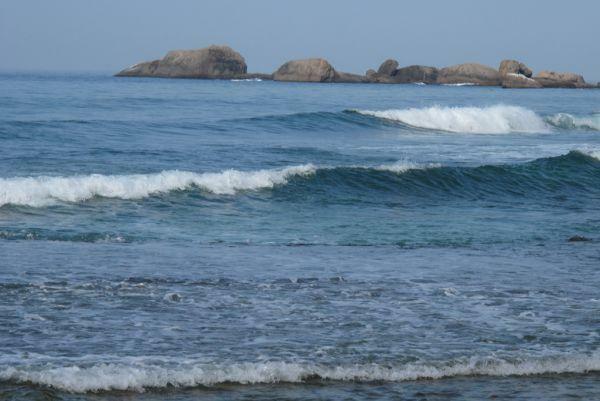 At the Southernmost tip of the country, between Galle and Matara, at Midigama beach. A left hander point break which runs all the way to the shore, also known as Lazy Left. This is a fun wave, accessible to beginners and very consistent. It works well in all tides and breaks between 3 and 6 feet. 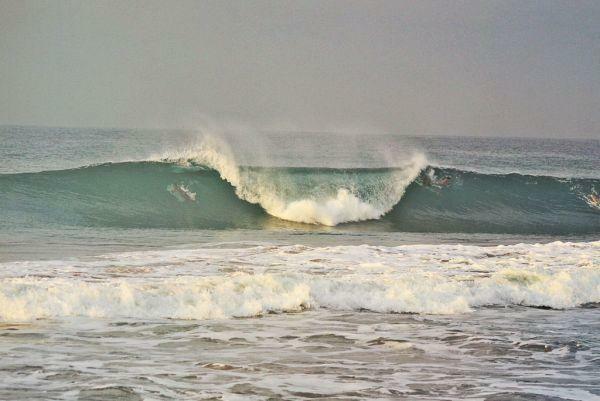 Good barrels on the best days for more experienced surfers and rides up to 300 meters. Watch out for rocks and sea urchins. 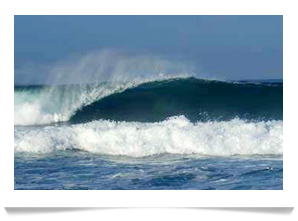 A coral bottom left hander reef break with a short and powerful wave, only within the grasp of advanced surfers. These characteristics make for hardly any crowd. You can get some high quality waves here when the swell is big and it works best at mid outgoing tide. Watch out for the rocks, the coral and the sea urchins. In a bay just below Midigama Beach, South of Unawatuna. A consistent beach break which goes both left and right. Ideal for beginners, but less enticing if you’re looking for something more advanced. A mushy but fun wave which can provide 500 meter long rides on a good day and works well with all tides. The crowd is considerable though. 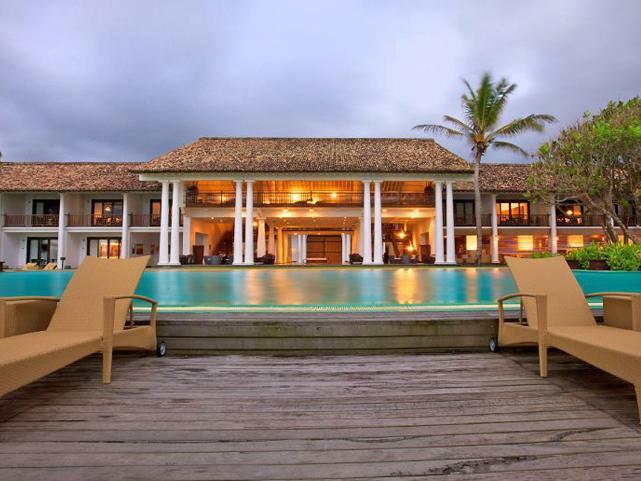 The Kabalana is a modern, young and spacious hotel, ideal for people who are looking for a relaxing surfing experience. 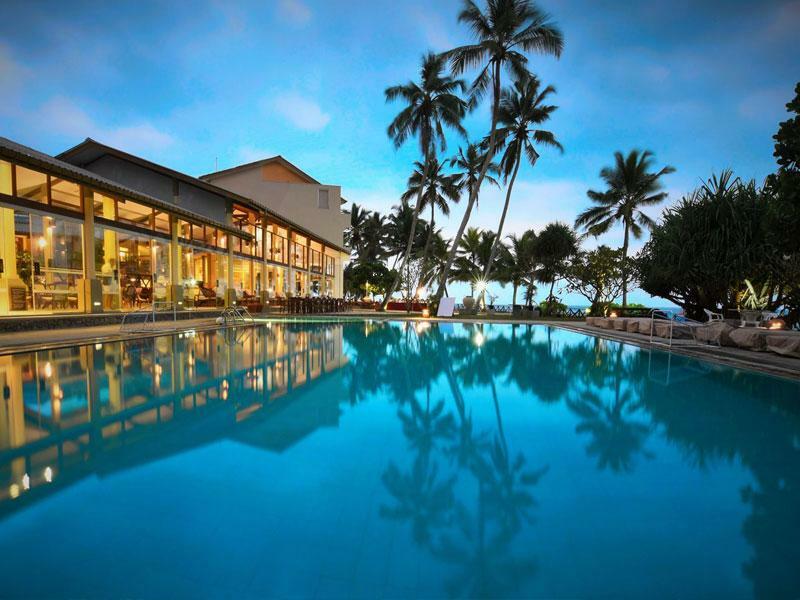 Located in the small fishing village of Ahangama, the Insight hotel is located near several good beaches and surf spots. 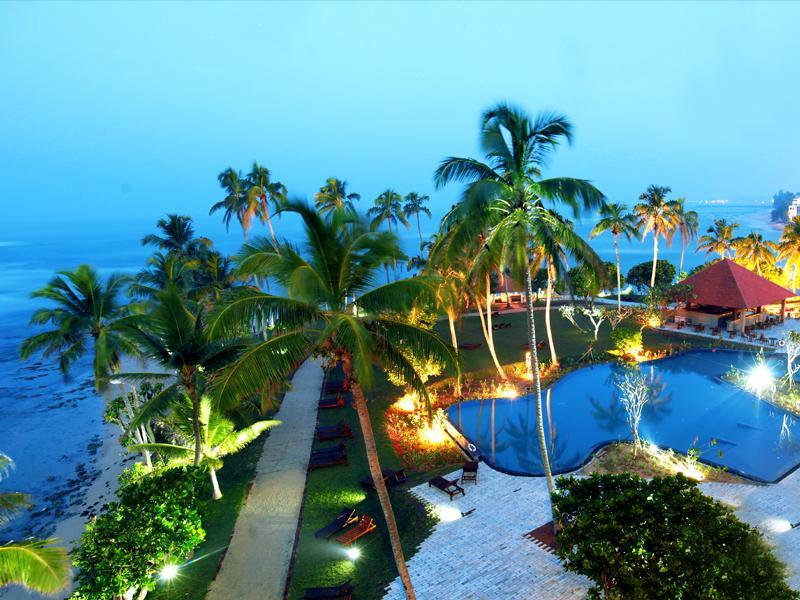 This hotel reflects the spirit of Hikkaduwa, with its lively colours and relaxed atmosphere. 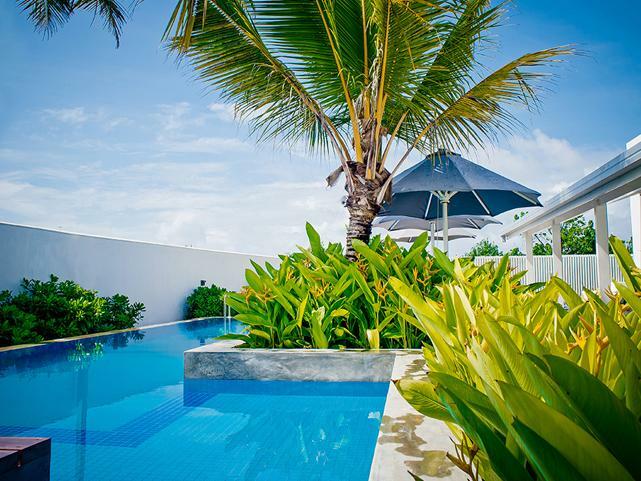 This resort offers excellent service and sophisticated comfort.